At Seattle Natural Gas Service, we know that you want your heat back on as soon as possible when it fails. 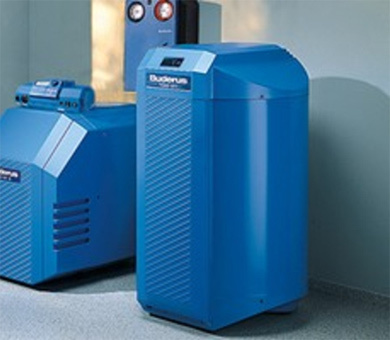 We specialize in service and repair of all brands of gas furnaces. In order to free our calendar for lots of repair calls we don't do new construction. So when you call we can usually get to your home sooner than most. At Seattle Natural Gas Service hot water heaters boilers and tankless repairs is what we do! All heating system repairs and brands! We normally work only in the City of Seattle. We are located in Interbay near the Ballard Bridge. Give us a call! We are licensed plumbers, HVAC technicians and boiler guys. We are uniquely qualified to deal with any hot water boiler issue you may have. We service all brands and models of cast iron and high efficiency wall units. Our mission is to service our client's specific needs and deliver high performance products and service We sell and service Buderus, Weil McLain, Burnham, Triangle Tube, Noritz, Navien, AO Smith, RayPak and others. We specialize in repair and service of gas fired heating equipment unlike most contractors that only install. You can trust our opinion on what needs to be repaired as we have no commissioned sales people. There are few gas piping mechanics in Seattle. We do gas piping and leak detection as a normal part of our everyday business. We use black iron traditional piping and stainless steel flex piping on our jobs. Seattle Natural Gas Service offers a variety of services and products to design, install, service and repair radiant heating systems including distribution piping, pumps, controls and radiators. Over the years we have been in thousands of homes here in Seattle repairing and installing all types of gas heating equipment. We are kid friendly, dog friendly and we clean up after ourselves. 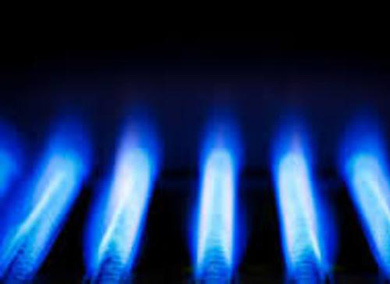 If you have the need for any gas equipment repair or just free advice - give us a call.